Black is like the silence of the body after death, the close of life. In 1911, a new group of German artists began exhibiting their work to the public. Der Blaue Reiter was to become the high point of German Expressionism, but it also opened the way towards abstraction with its stand for free experimentation and originality. 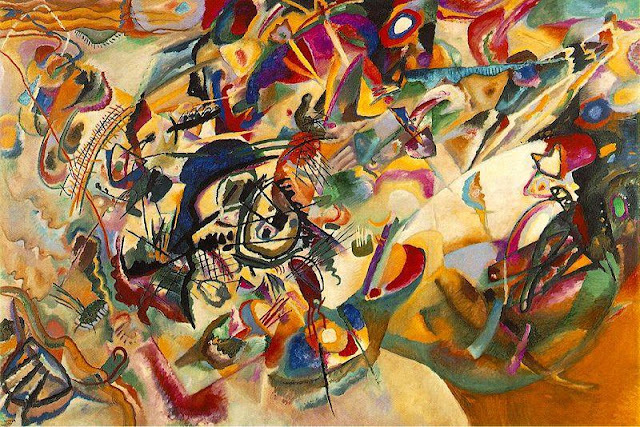 It is Wassily Kandinsky, the most influential member of the group, who is most often credited with the distinction of painting the first ``abstract'' picture, in 1910. "Color is the power which directly influences the soul. Color is the keyboard, the eyes are the hammers, the soul is the piano with the strings. The artist is the hand which plays, touching one key or another, to cause vibrations in the soul." Beautiful work, quotes and commentary. A perfect K post for today. I really enjoyed the art. Terrific, colorful post and definitely perfect for the K Day! Great art work! Hope you're enjoying a good week, Gina! heard of this guy. vivid stuff. Great post! I recognize the name barely but I'll be paying attention now. What powerful paintings. I really like his quotes also especially about abstract paintings being so hard to do. That flies in the face of many people who think abstract should be easy. Eye opening. I appreciate all your research. Terrific K post. His paintings are colorful and surely abstract. 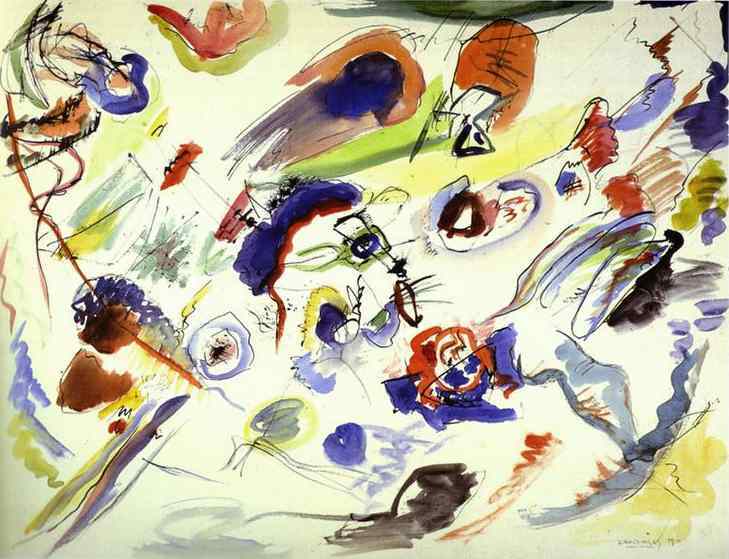 Kandinsky is great. No wonder the Nazis hated him! 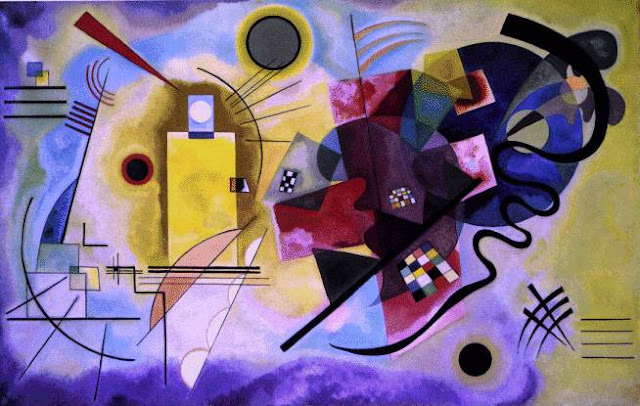 Nice choice for "K" I love Kandinsky's art and sculptures. These brought a smile to my face! he's truly one of my favorites. Georgia O. credits him as being a huge influence. thanks for the images. I love that quote about abstract painting. 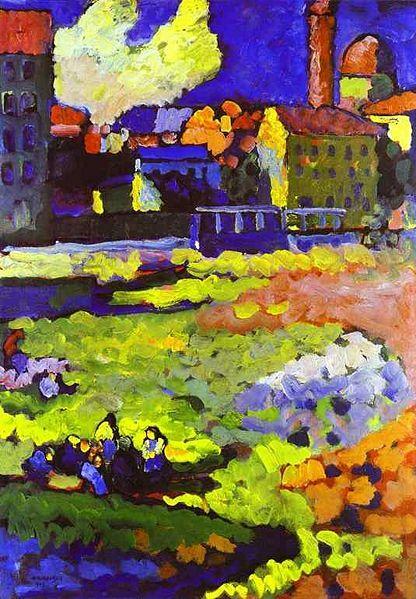 I love Kandinsky's colour, movement, shape and perpective on life. Some of these are new to me, so thank you for sharing. I always look forward to your artists - visual and vocal. 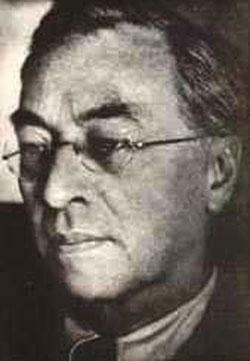 I do love Kandinsky. His color sense is so secure it's almost as though he invented the hues. I'd be happy to live with any of them. Love the drama of colour and movement in this guy's work! nd the attention to the detail of a variety of shapes is amazing! Fantastic idea for "K"!